For over 100 years, the Sargent House Museum was the home of sea merchants, patriots and community leaders. A fine example of high-style Georgian domestic architecture, the house was built in 1782 for Judith Sargent Murray (1751-1820), a philosopher, writer and an early advocate of social justice. 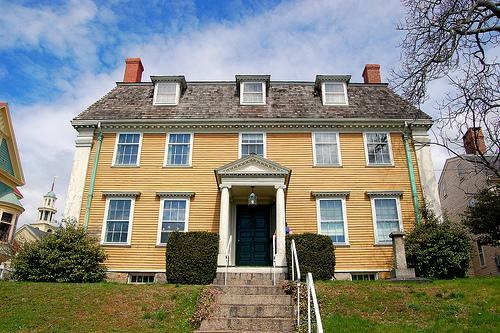 Visitors to the Sargent House Museum learn about the early history of Gloucester from its beginnings as a farming and lumbering outpost to its evolution into the country's premier seaport. Visitors will also see a collection of original works by the great portrait painter John Singer Sargent (1856-1925) who traces his roots back to Judith Sargent Murray and Colonial Gloucester.